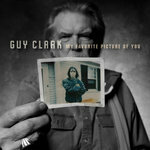 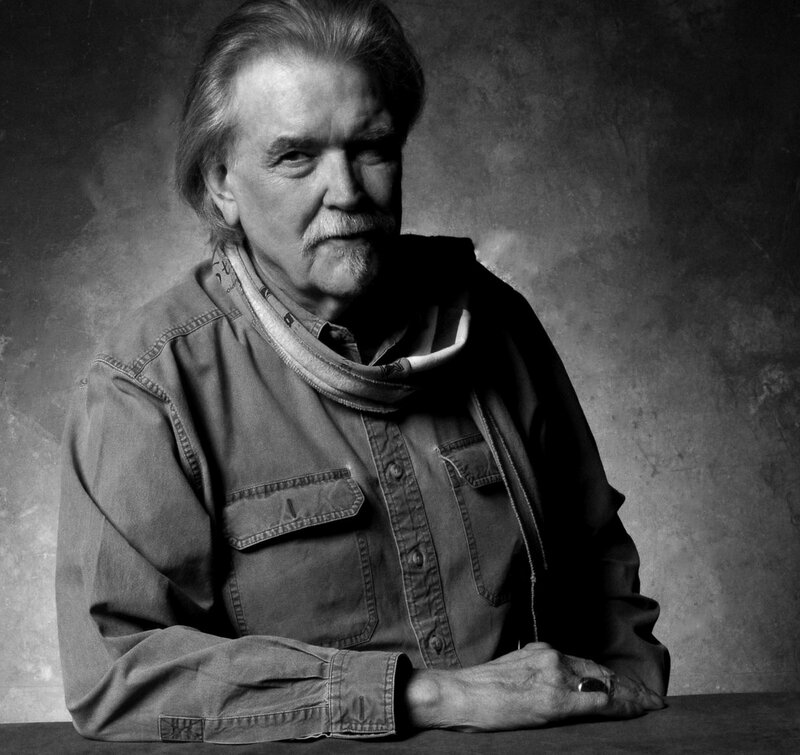 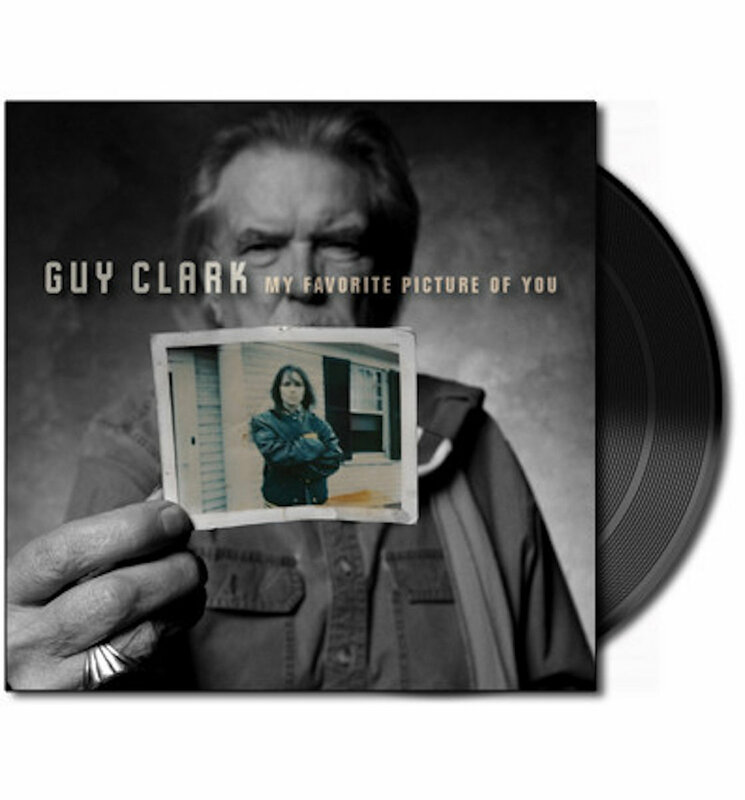 Guy Clark's Grammy-winning album 'My Favorite Picture Of You' on vinyl. 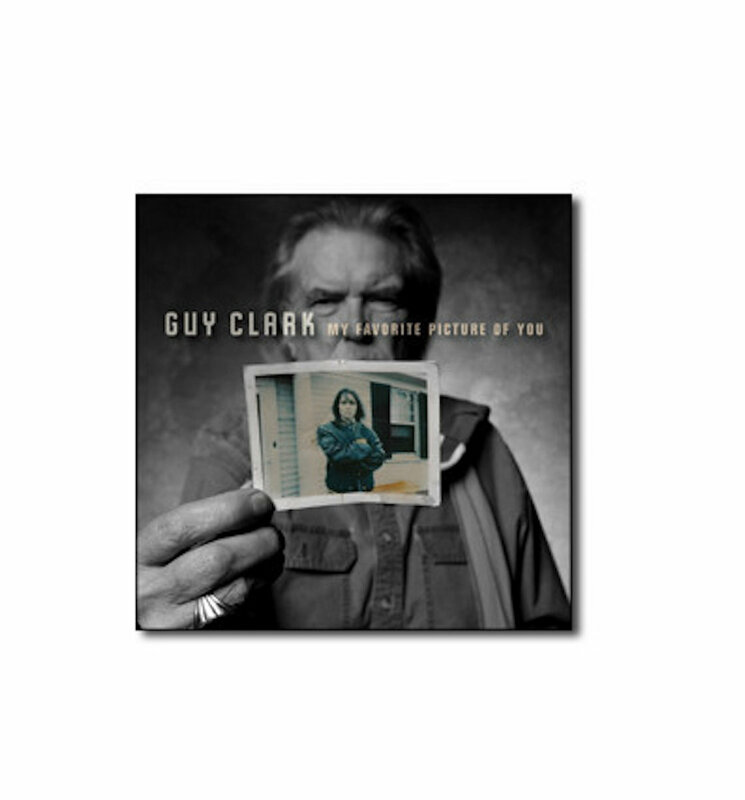 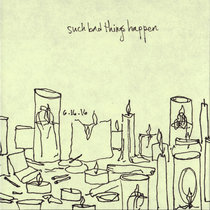 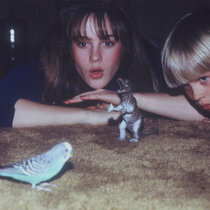 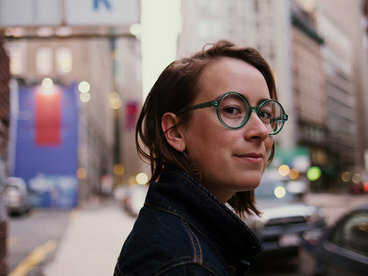 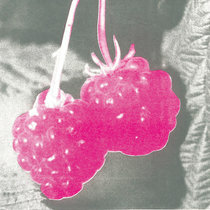 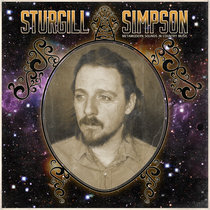 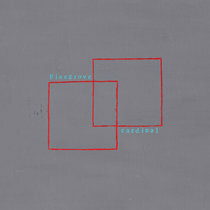 Includes unlimited streaming of My Favorite Picture Of You via the free Bandcamp app, plus high-quality download in MP3, FLAC and more. 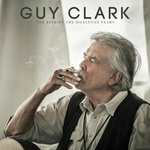 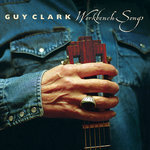 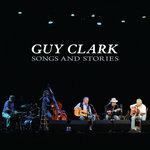 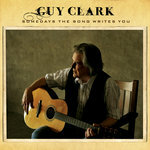 Guy Clark's Grammy-winning album on CD.